We have a passion for developing and implementing new technologies that give your company a competitive edge. 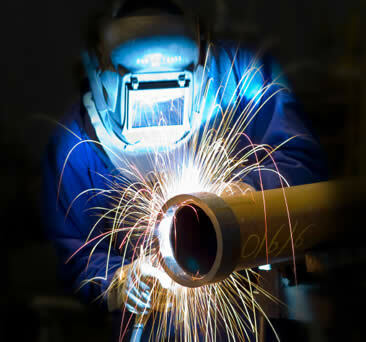 Whether new and more efficient automated processing equipment that delivers your product faster to market and more cost-effectively, or new fabrication techniques that greatly increase the durability of your products, L&M is constantly seeking innovations that deliver better results. Our customers often remark that one of the greatest strengths of L&M is our ability to look at projects through experienced eyes in order to deliver the highest value.